Richard Banks leads the Lettings Department and is a member of the Association of Residential Letting Agents (ARLA), as well as being a partner within the firm, and is assisted by both a property manager and lettings negotiator. 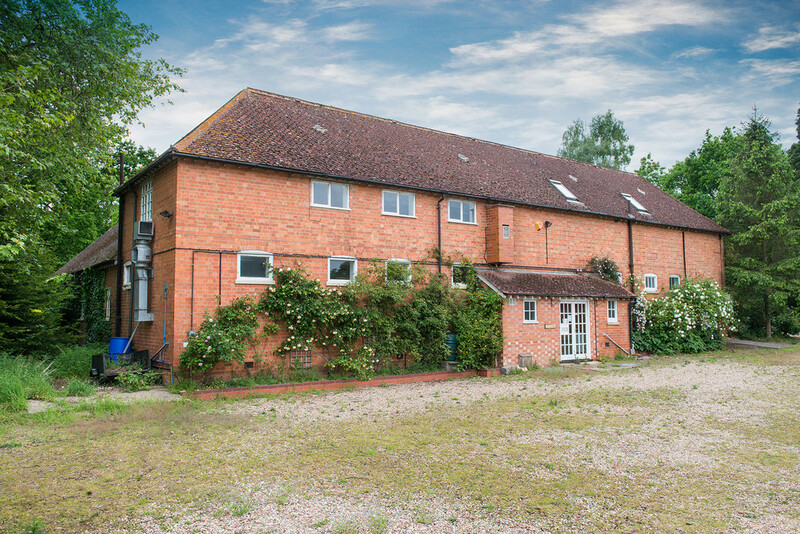 AN IMPRESSIVE TRADITIONAL BUILDING CONVERTED INTO A NEW DWELLING IN A BEAUTIFUL LOCATION WITHIN THE POPULAR VILLAGE OF BIRLINGHAM The Old Stables is currently undergoing conversion works which are due to be completed in May/ June 2019. 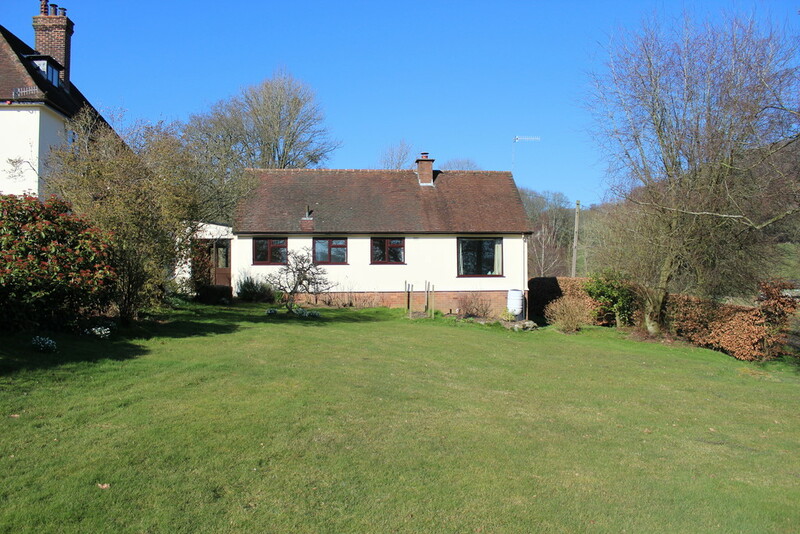 The property is located to the edge of the beautiful and ever popular village of Birlingham which is in easy reach of several towns as well as the city of Worcester. The village itself has a popular Public House and Cricket Club, with the pretty Georgian market town of Pershore offering some good local shopping and leisure amenities. The M5 Motorway can be accessed at Junction 7 (Worcester South) which is approx. 8 ½ miles away, or Junction 1 of the M50 which is about 8 miles away. Train connections from Pershore to London Paddington. AN ATTRACTIVE GRADE II LISTED FARMHOUSE WITHIN A POPULAR RURAL LOCATION Hollowfields Farm occupies a beautiful rural location which is peaceful being far away from the main road albeit enjoying a position that provides excellent accessibility to the neighbouring towns and cities. 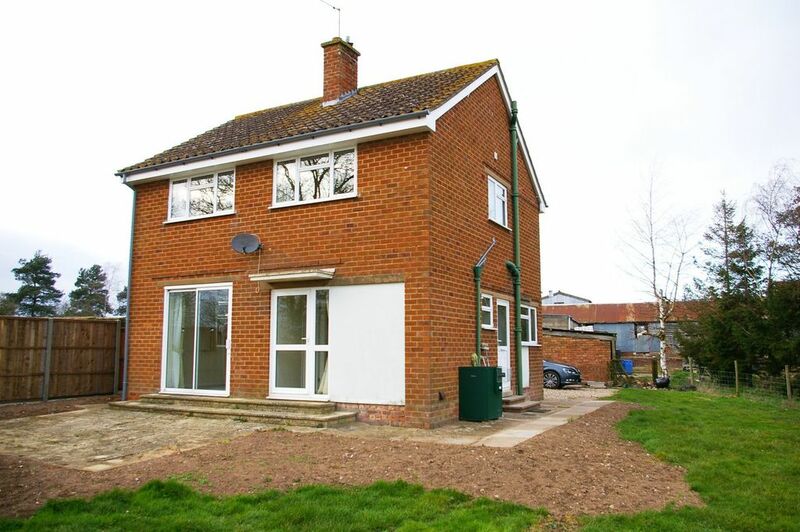 An extensively refurbished detached three bedroom cottage having: Kitchen, Living Room, Snug, 3 Double Bedrooms, Bathroom, Utility Room, Store, Garage and Good Sized Garden with off road parking. Snowdrop Cottage is situated in a small bespoke development of Grade II Listed barn conversions. 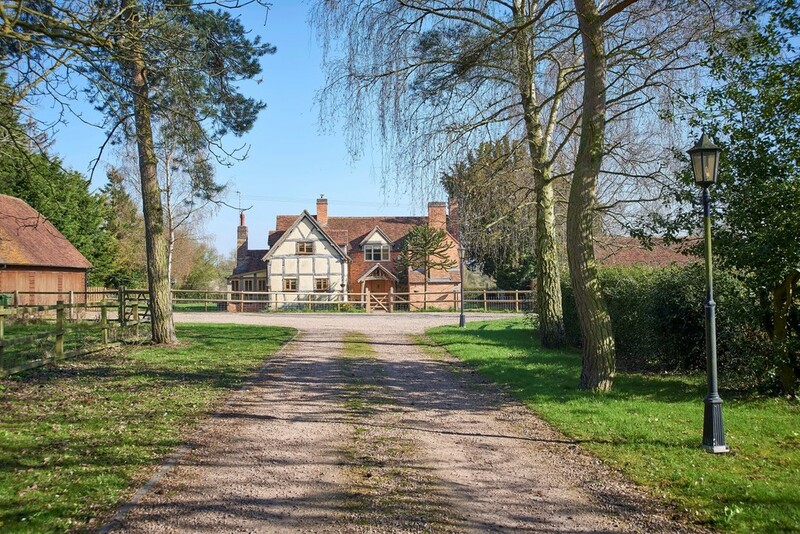 It is situated at the end of a long private driveway amidst glorious unspoilt North West Worcestershire countryside. 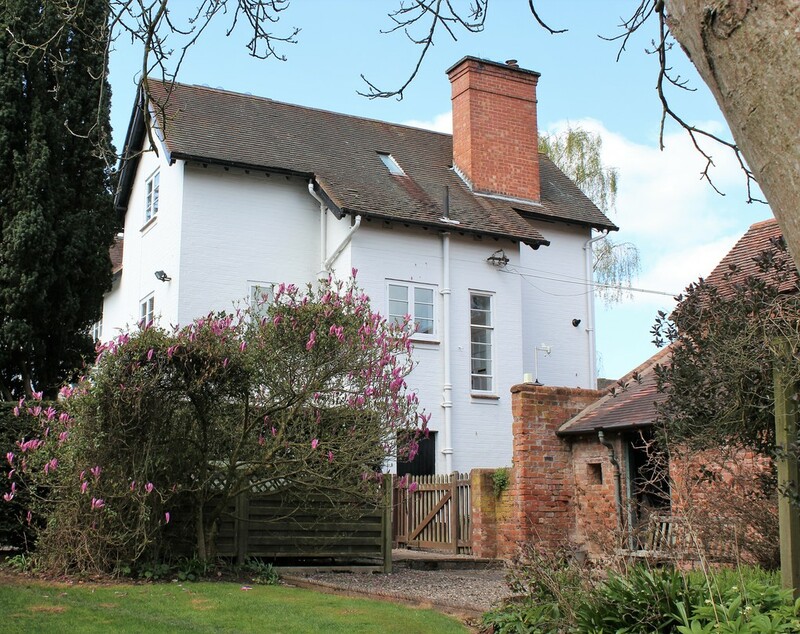 Larkfield is accessed via a peaceful country lane and is surrounded by open fields and views across woodland and Abberley Tower. 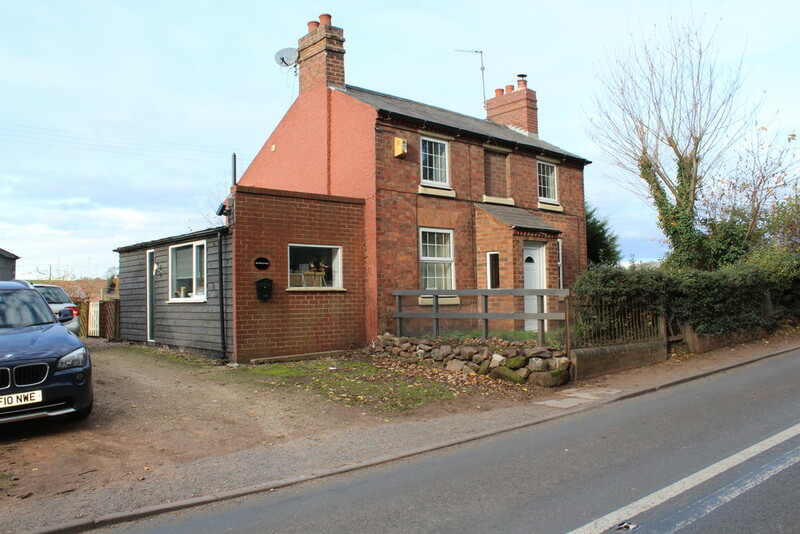 In the Parish of Pensax, it has a Public House, with further amenities to include a Primary School, Village Store and Post Office at nearby Abberley. 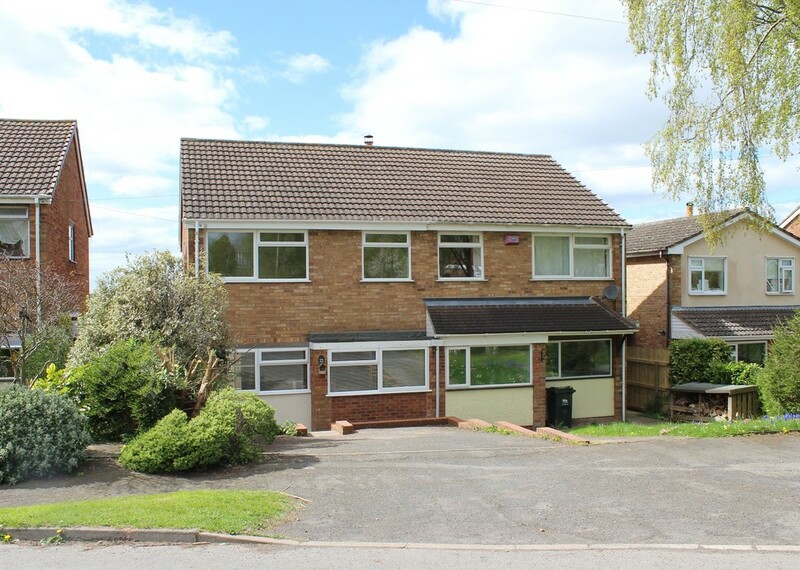 The property is within the catchment area of the high regarded Chantry Secondary School in Martley. 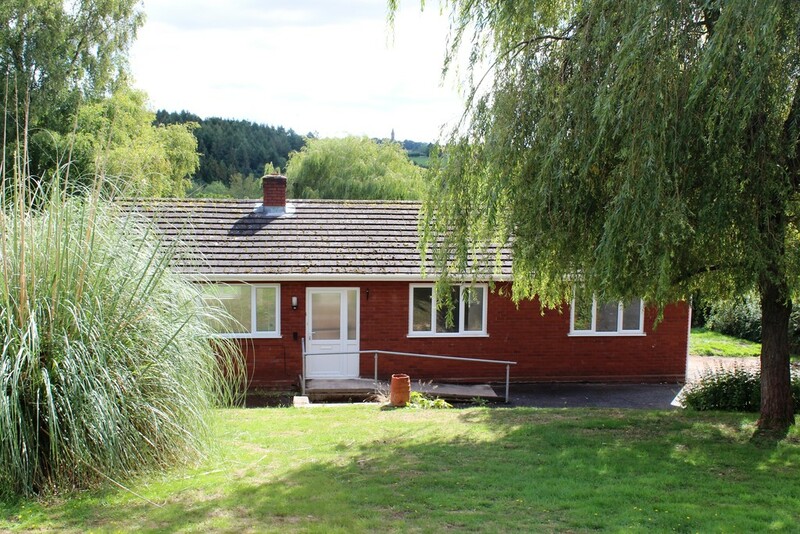 ***Coming soon*** Deceptively Spacious 2 double bedroom flat in an idyllic setting, with glorious views over a lake and countryside beyond, perfect for working professionals.